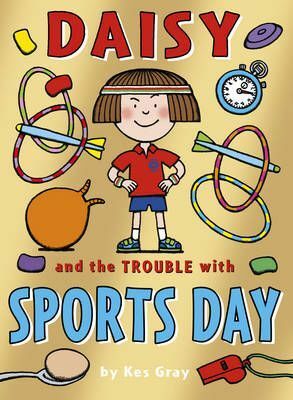 Daisy's getting into trouble again, and this time it's at her school Sports Day! Daisy's determined to win her race, and she and best friend Gabby have been training hard. They're going for gold! They're in the zone! They're sticking to a strict athlete's diet of Mars bars, Twiglets and cheese strings.